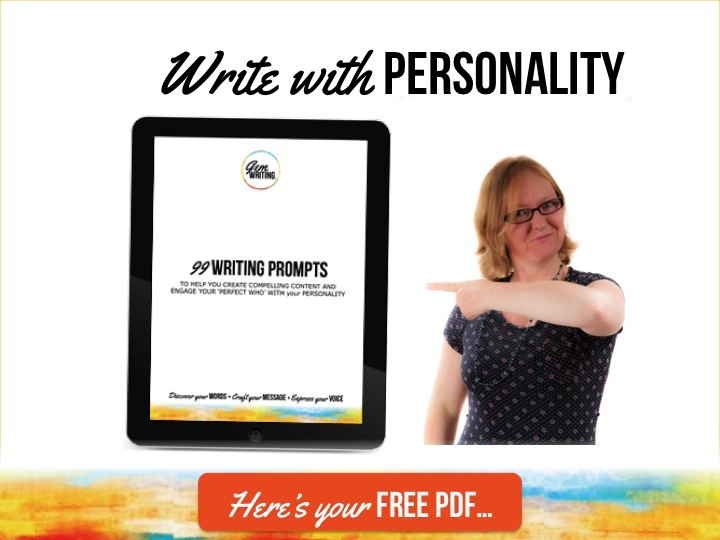 99 Writing Prompts – You’re in! Thanks so much for requesting a copy of your 99 Writing Prompts. (I’ll also send you a link in an email shortly). I’ve got a heap of awesome stuff coming your way – it’s time to discover the impact that personality rich content will have on your business. P.S. If you want to start exploring how content marketing could transform your business, have a read of this blog. It reveals 10 cool things that great content can help you achieve. I think you’ll be surprised.